Addiction Recovery in Utah · Mental Health Treatment that works! All individuals carry different ideas about drug rehab centers, but some ideas are commonly held. Though often these ideas are true, some ideas about rehab are complete misconceptions. 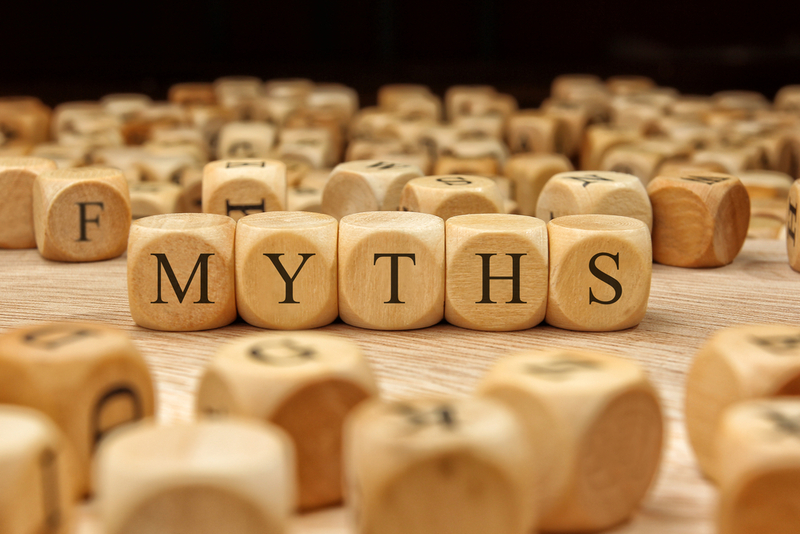 These myths that circulate about drug rehab centers are not only untrue, but harmful as well. Drug rehab centers are safe havens for struggling individuals. Negative myths deter individuals in need, so dispelling the myths about drug rehab centers is vital. Many individuals who enter treatment at drug rehab centers do so at the urging of family or friends. Some individuals even enter under court order. Many of these individuals do not wish to change. Drug rehab centers, with professionally trained staff and tailored programs, can change the minds of individuals who do not initially wish to change. Though it does not always happen, often times individuals who do not enter rehab wishing for change, find it. Rehab is a deeply personal journey and due to the intense and personal nature, some people require a few different stays in rehab. If your first experience with drug rehab centers did not work, do not lose the faith. For those who want to recover and are willing to work, healing is always possible — it just may take a few tries. Though some individuals believe that seeking help implies weakness, the exact opposite. Seeking help and treatment is courageous and brave. It takes a strong individual to admit that help is needed. In many cases, mental illness and drug or alcohol addiction are coexist. Though these two illnesses are contribute to one another, they do not need to be treated separately. Many drug rehab centers offer a treatment program that helps heal the entire individual. As your rehab counselor helps you get to the bottom of your mental illness, your addiction will become more manageable. As we work together to dispel common myths about rehab, more individuals will be comfortable seeking help and starting a new life.